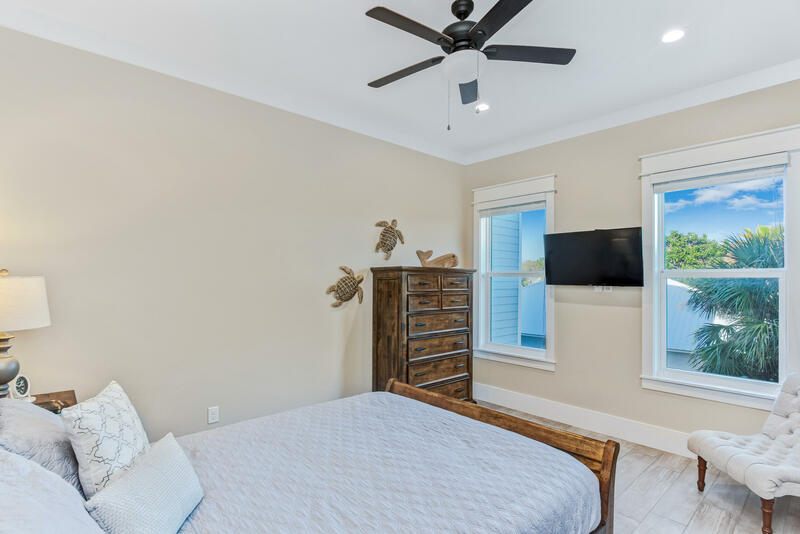 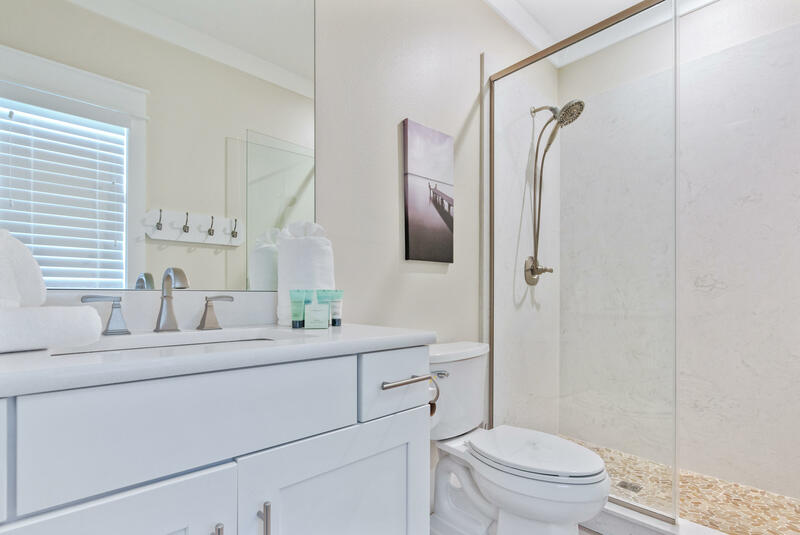 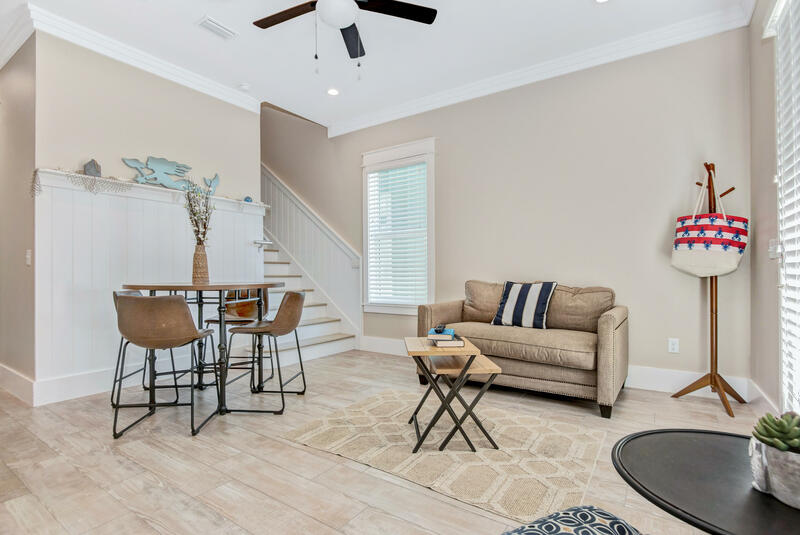 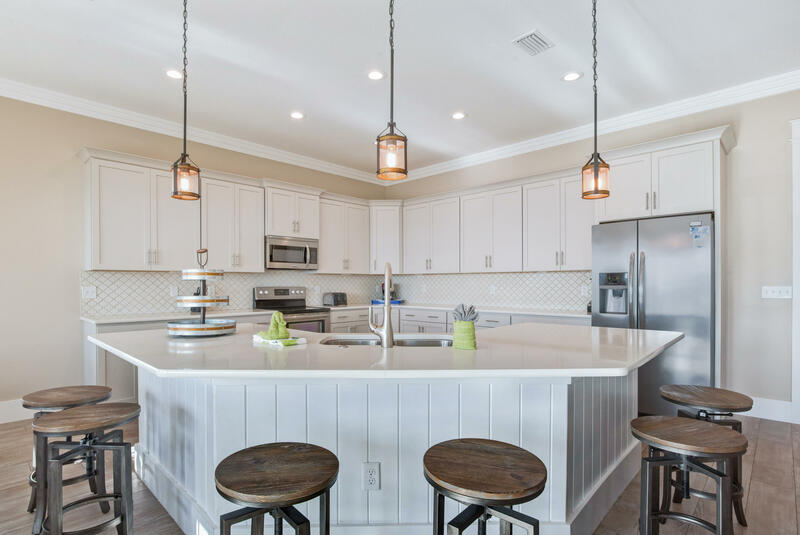 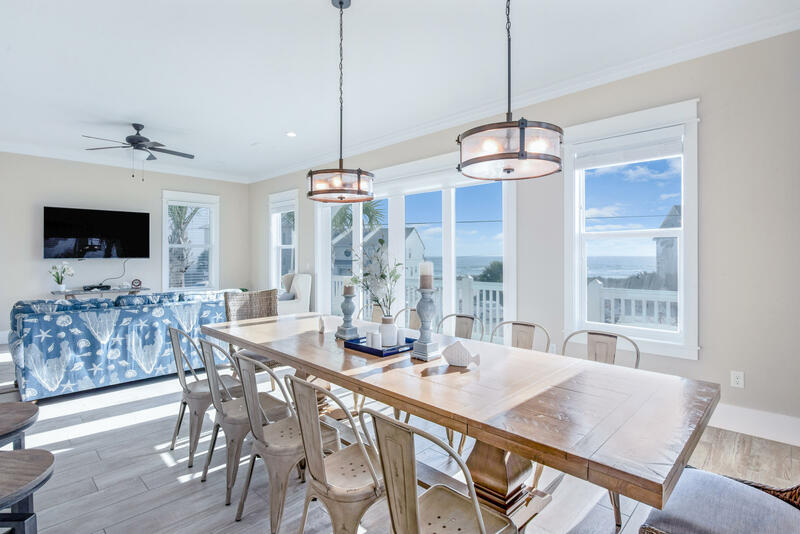 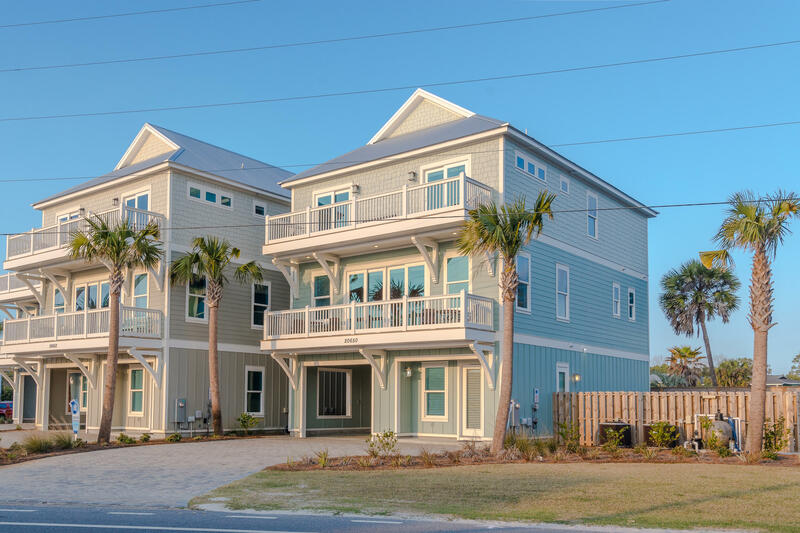 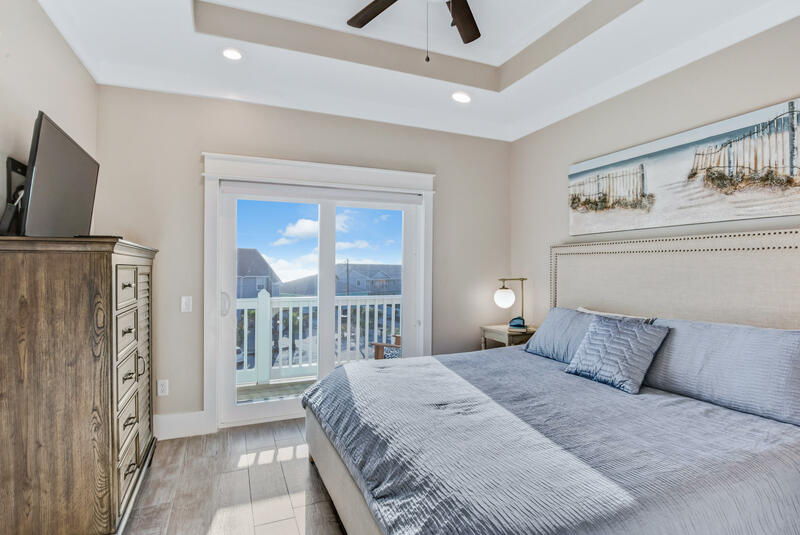 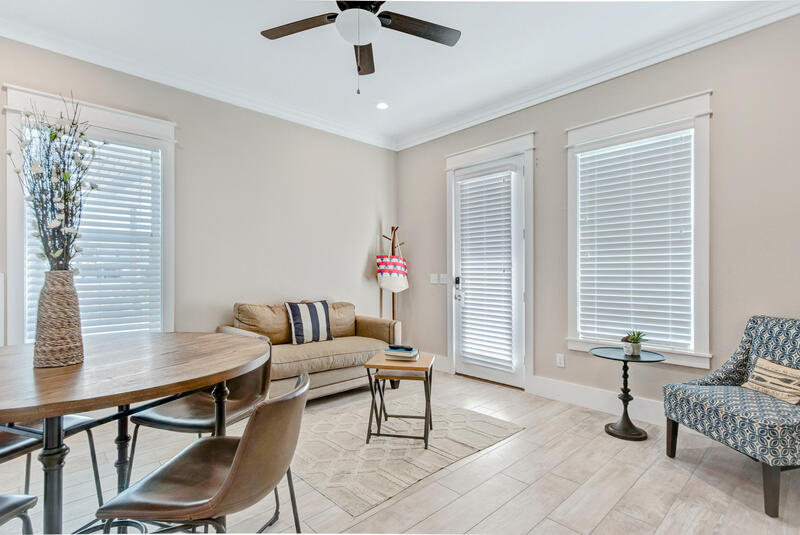 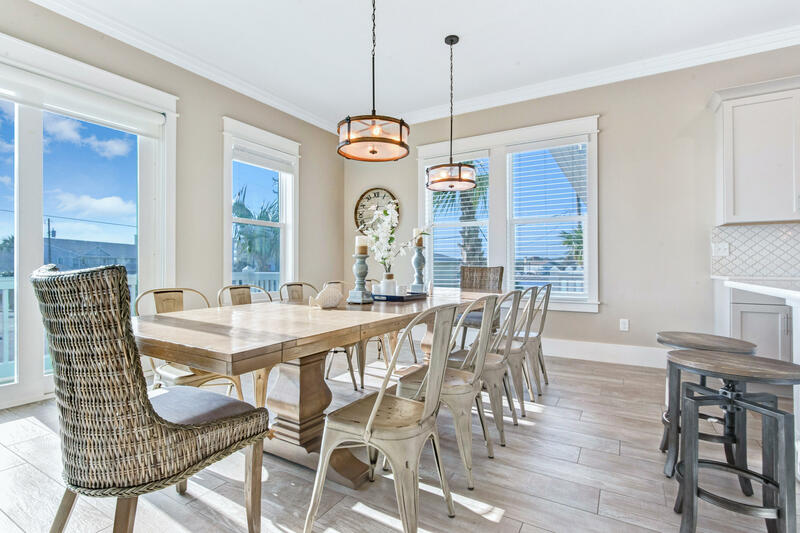 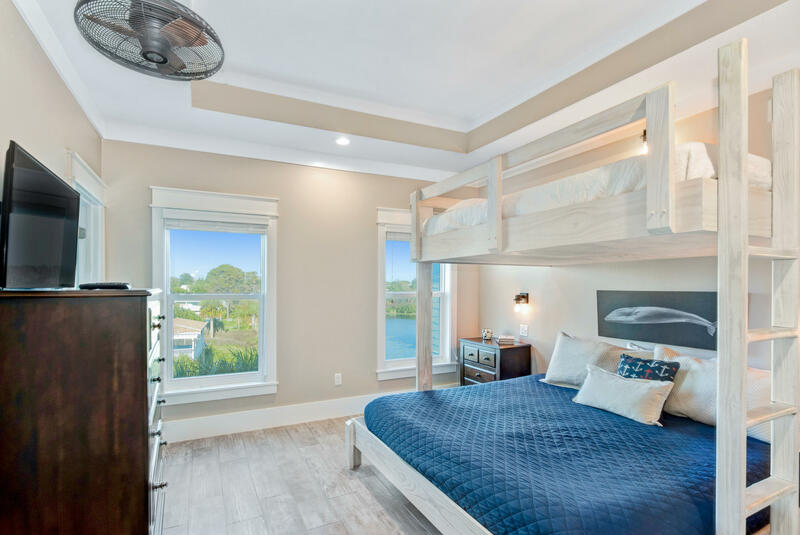 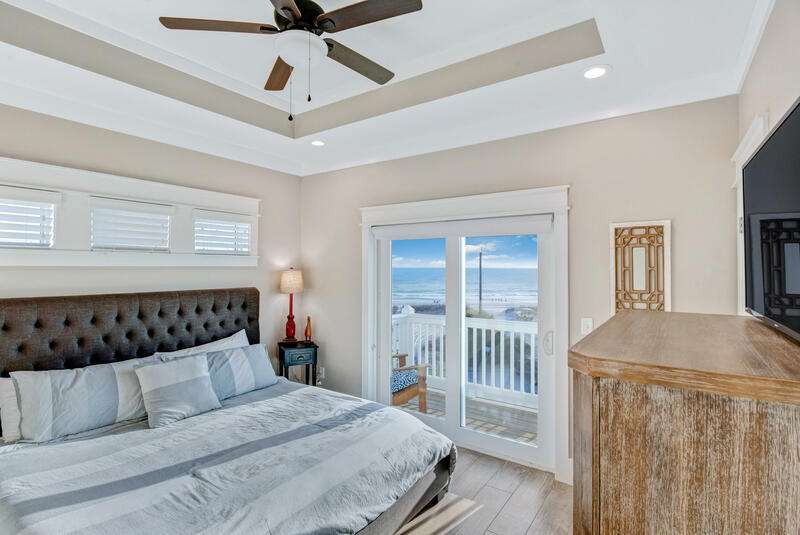 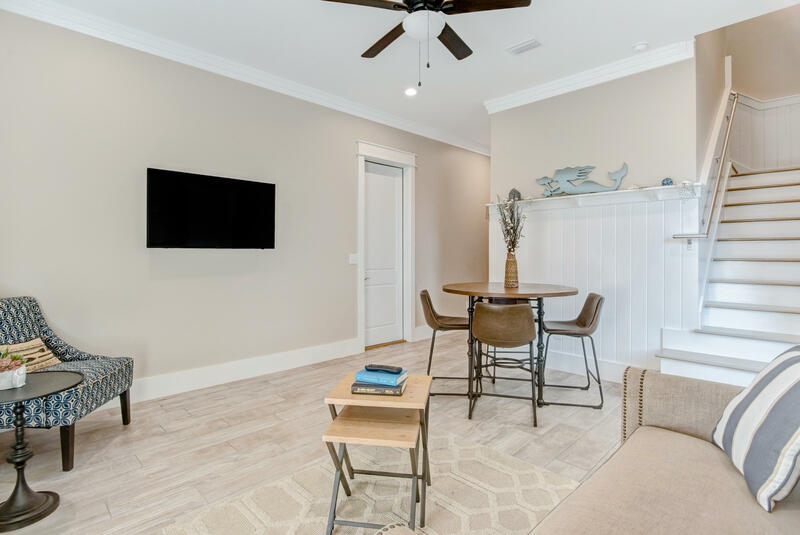 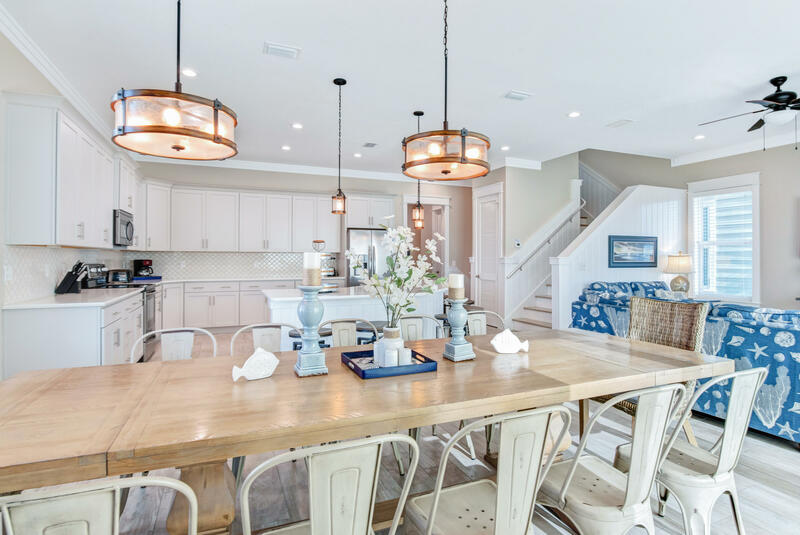 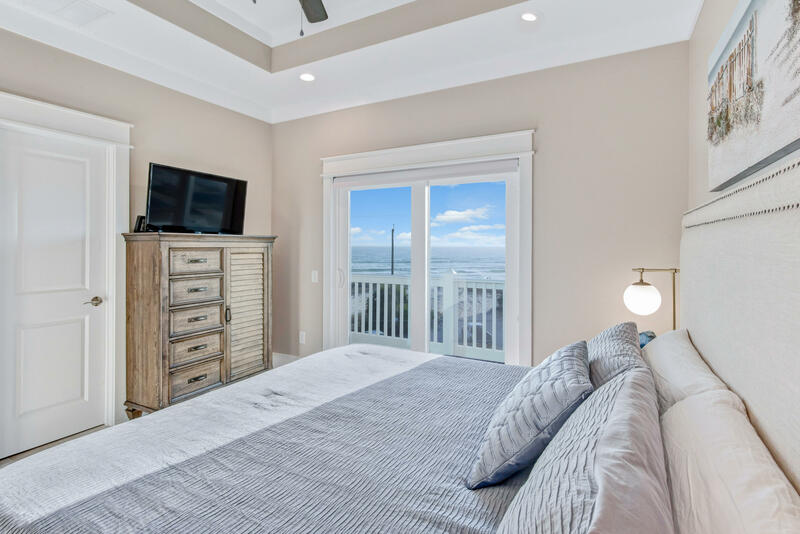 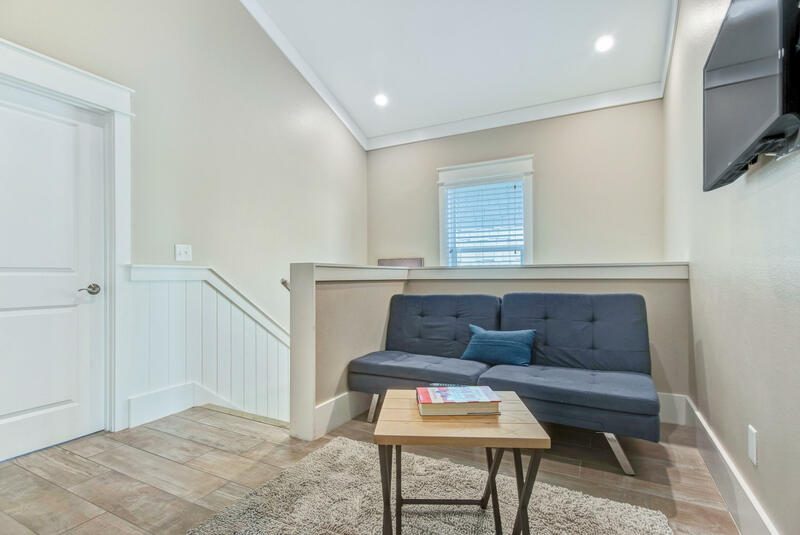 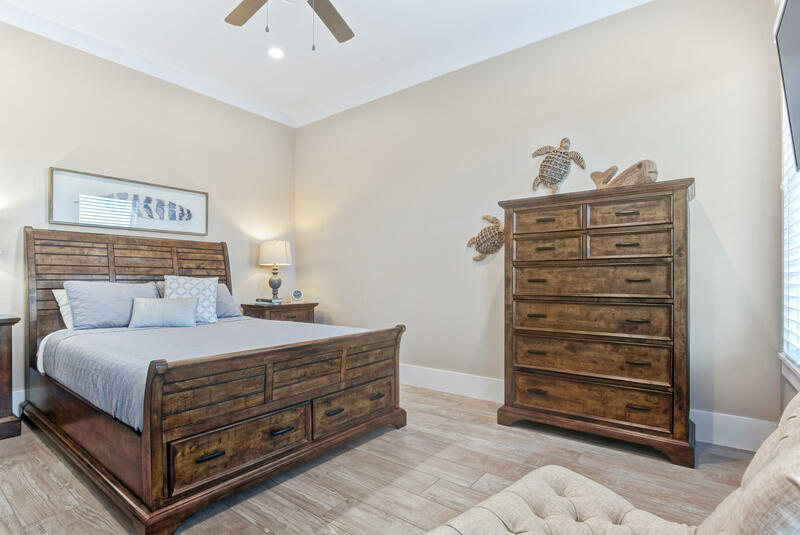 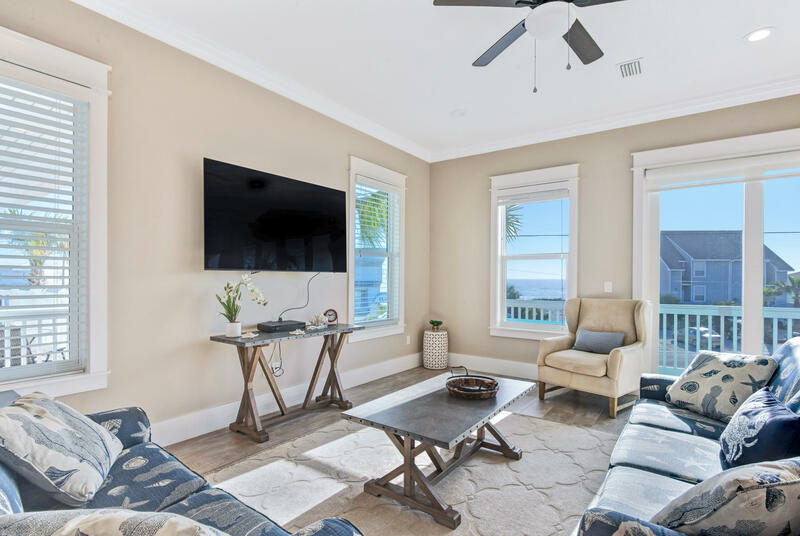 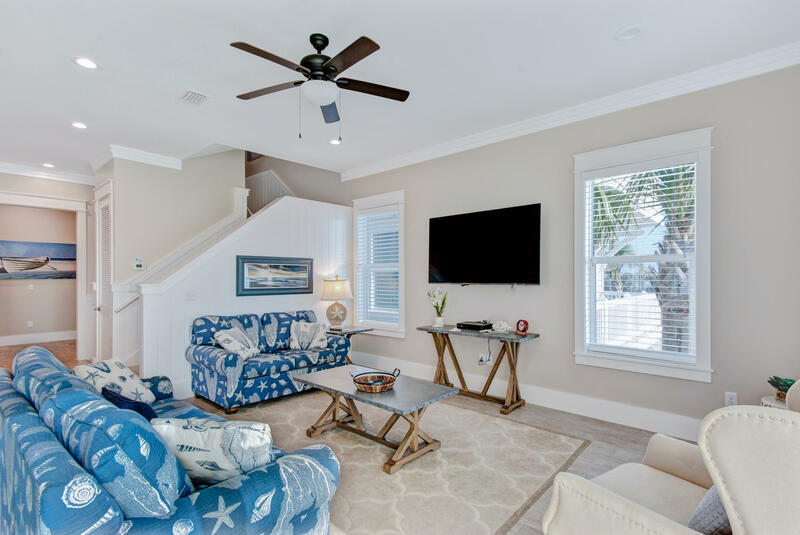 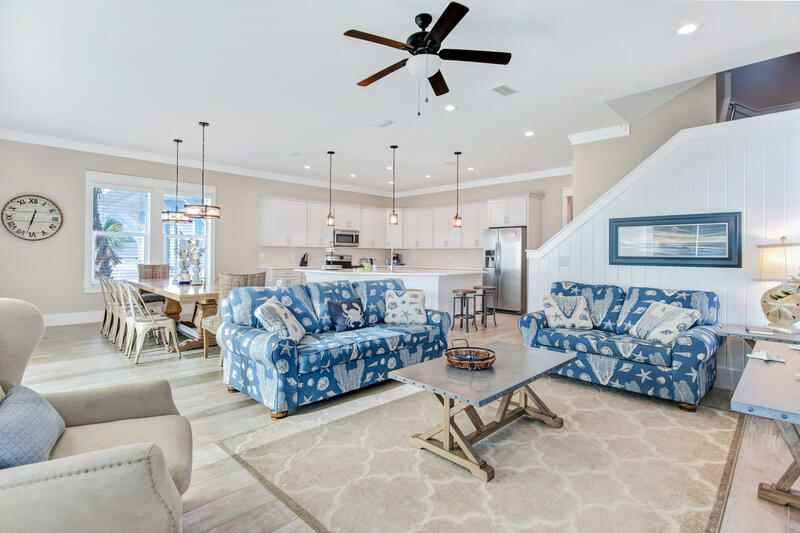 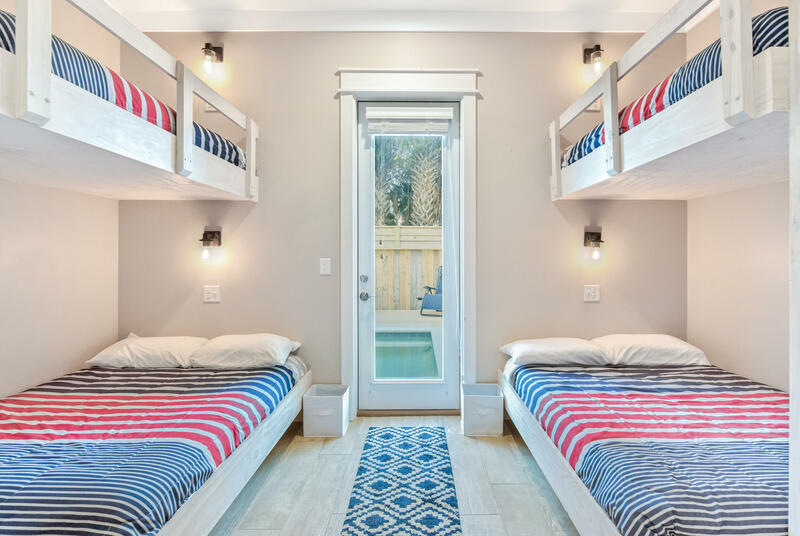 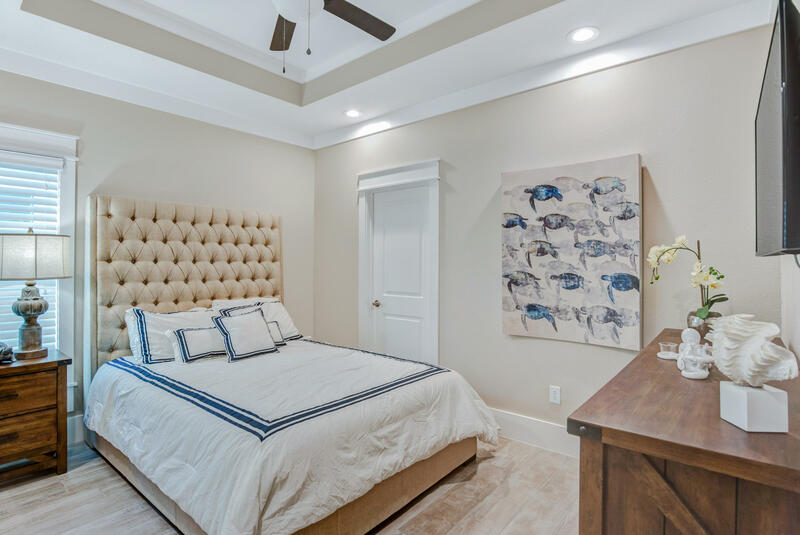 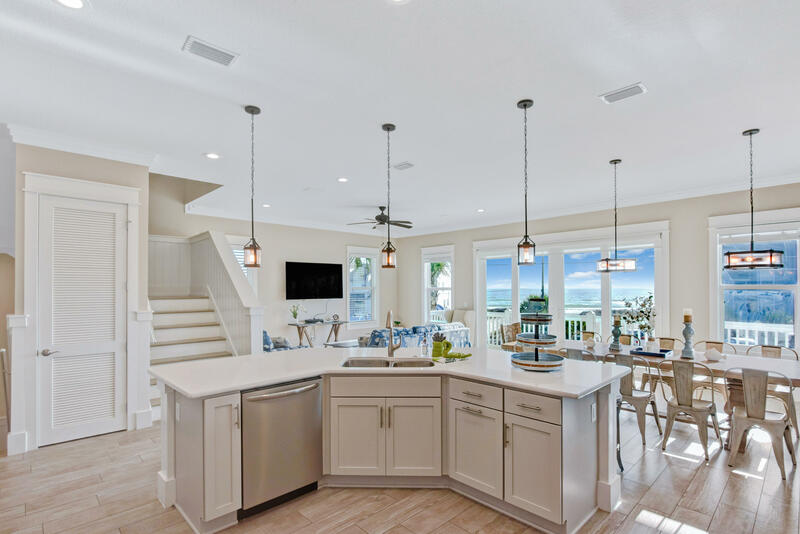 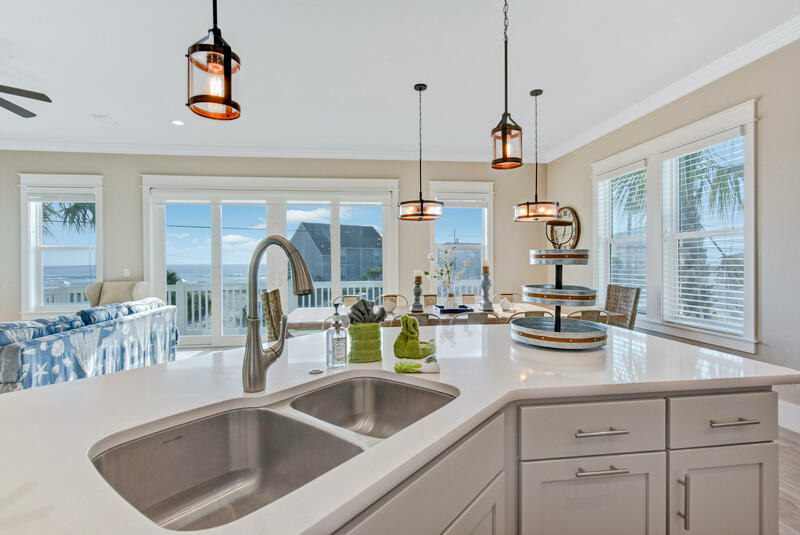 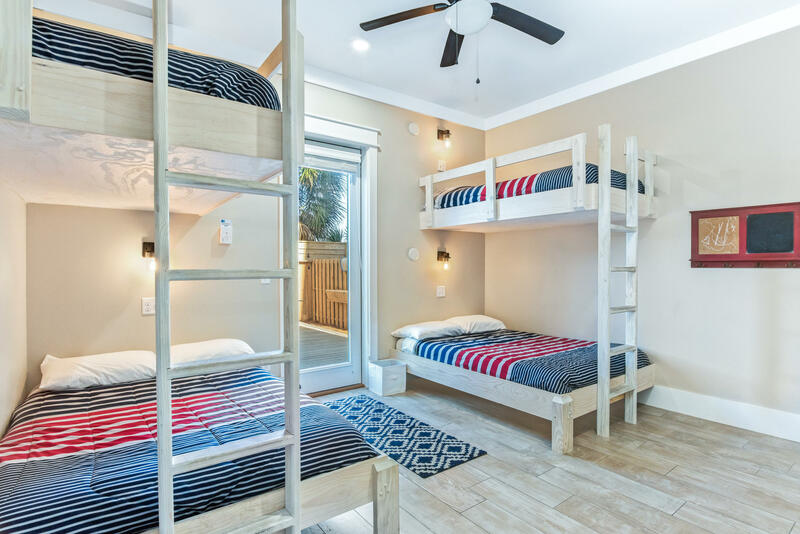 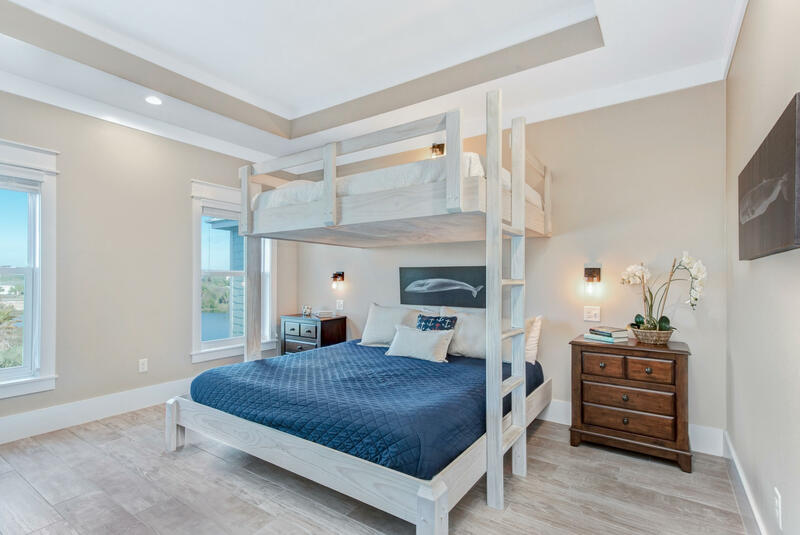 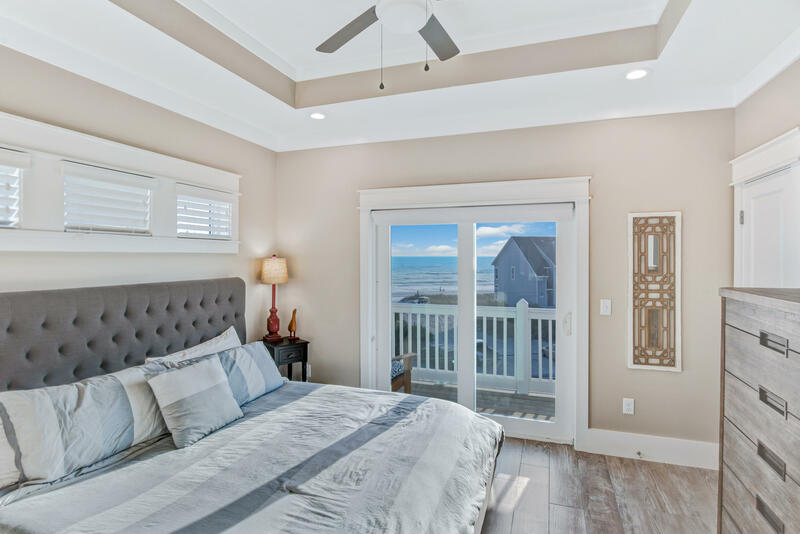 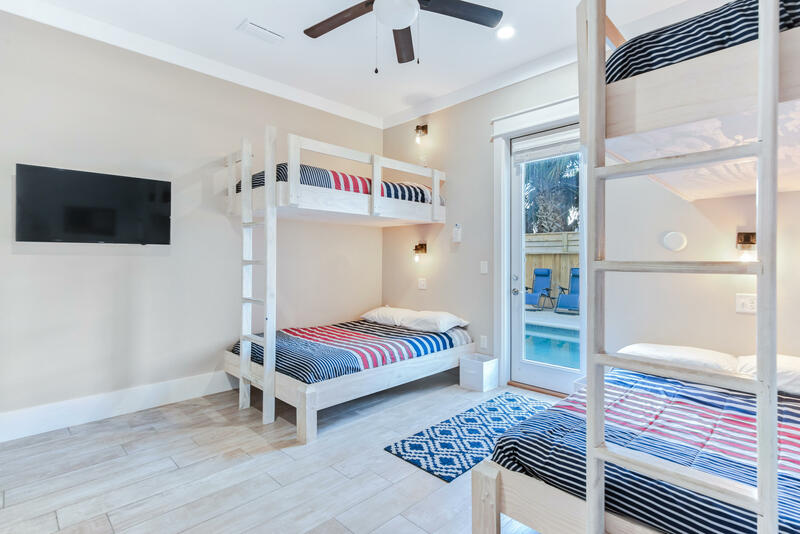 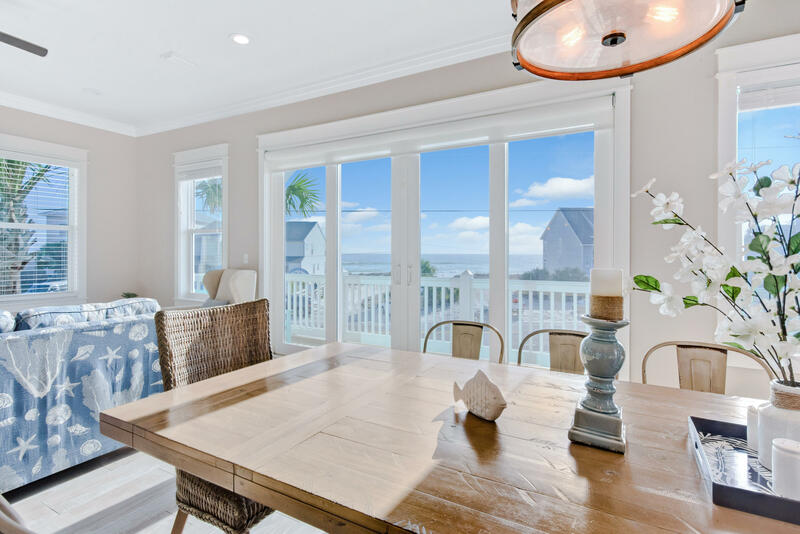 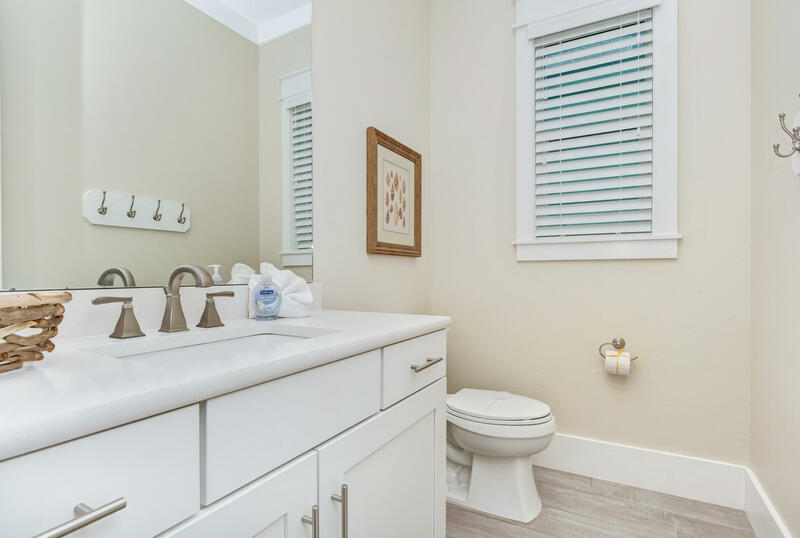 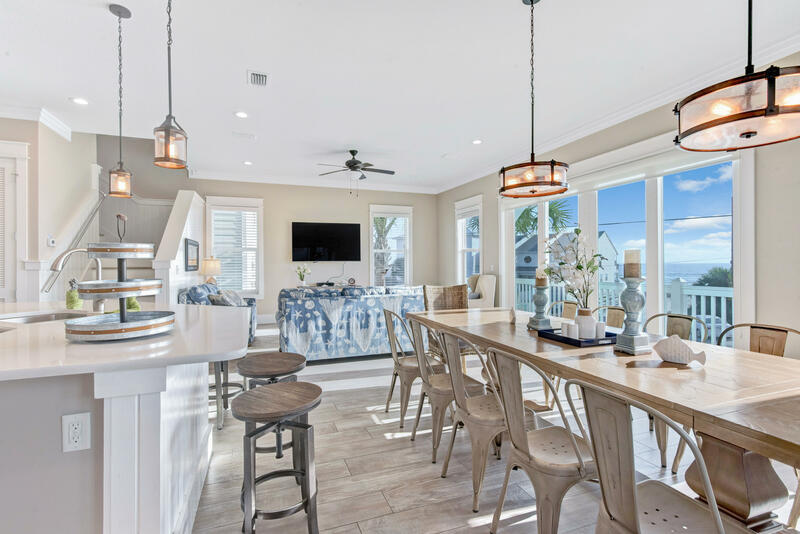 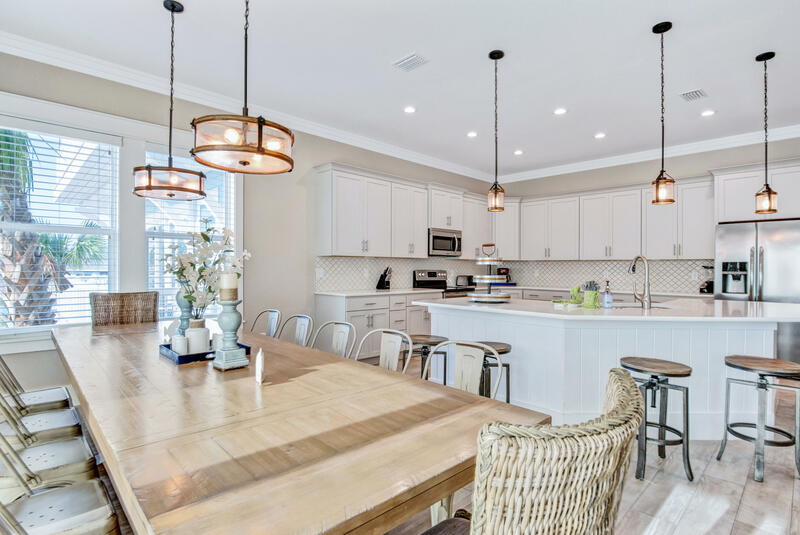 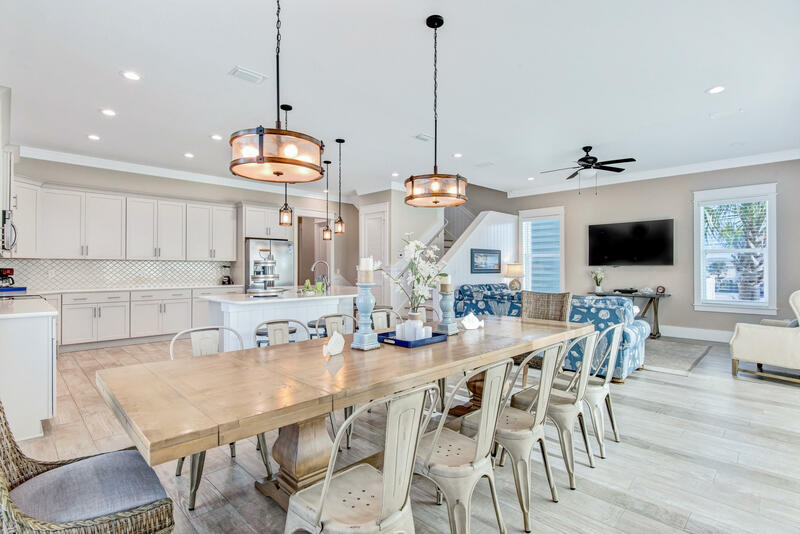 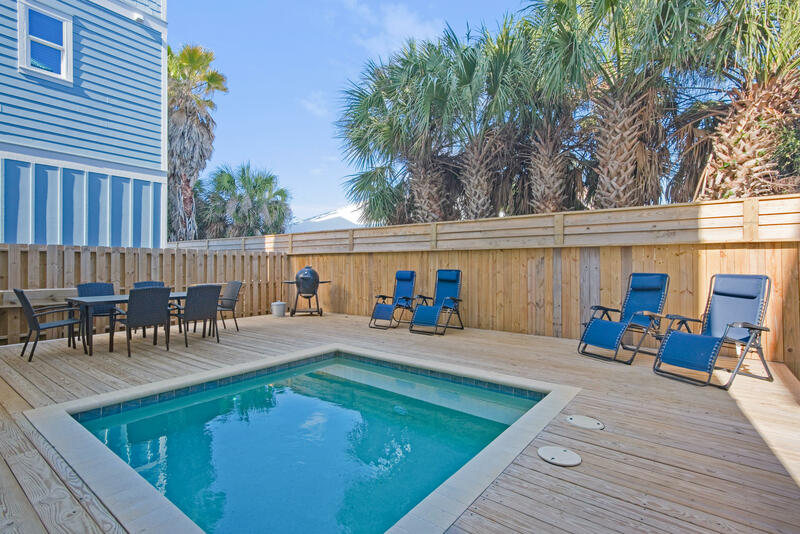 20650 Front Beach Road, Panama City Beach, MLS# 816507: ERA American Real Estate Bay Property For Sale in Northwest Florida, Schedule a Showing, Call Brandon Jordan of ERA American Real Estate Today! 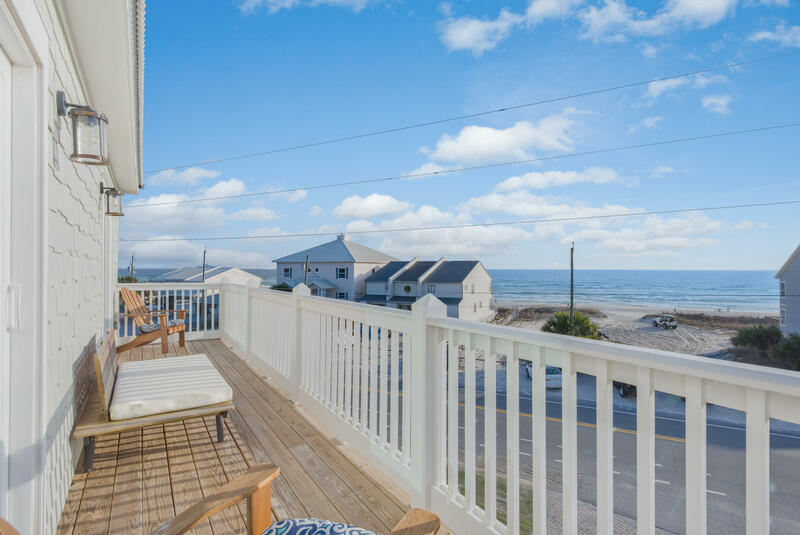 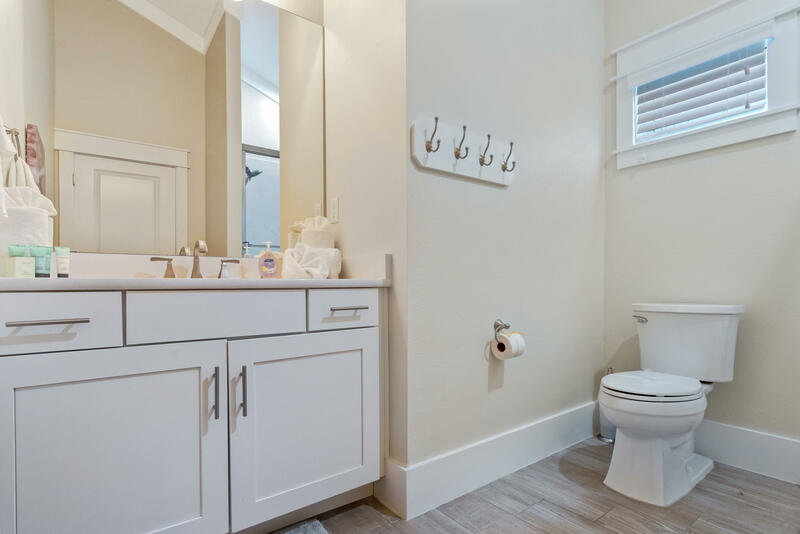 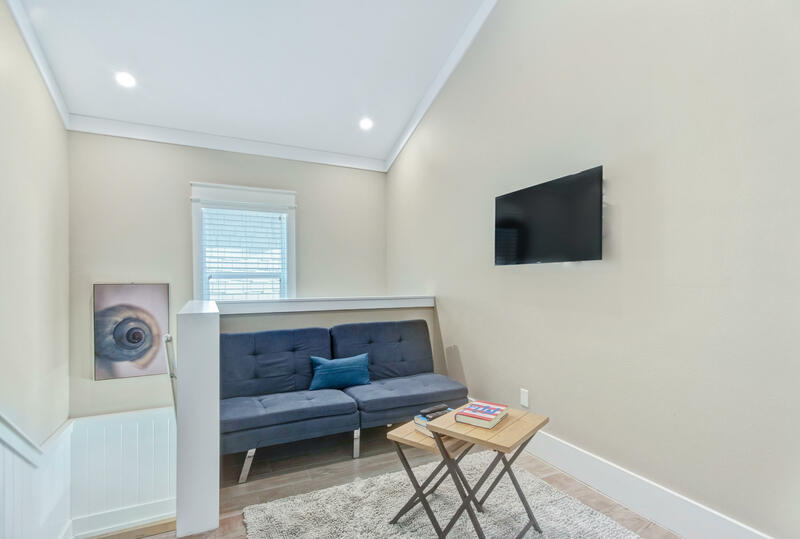 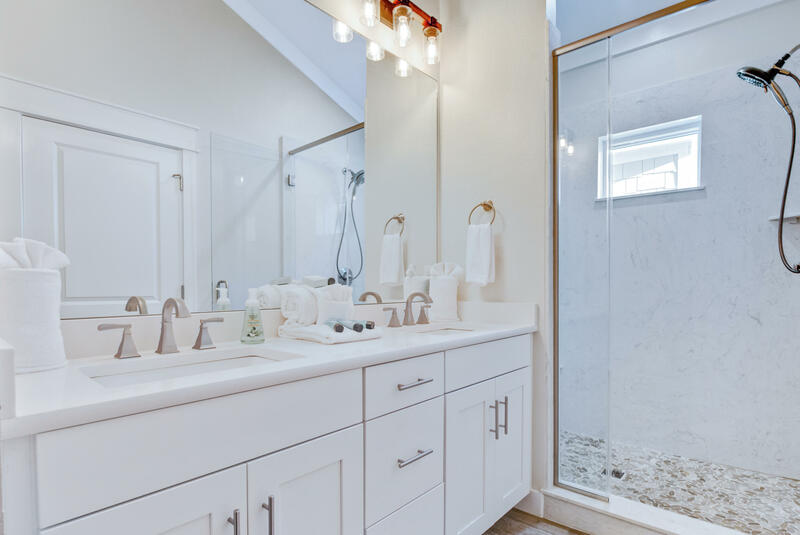 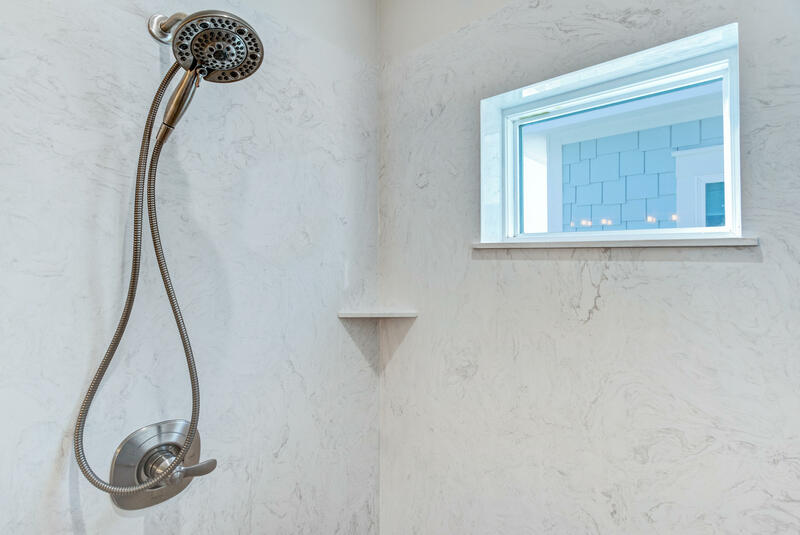 This listing provided courtesy of Beach Time Realty Inc. 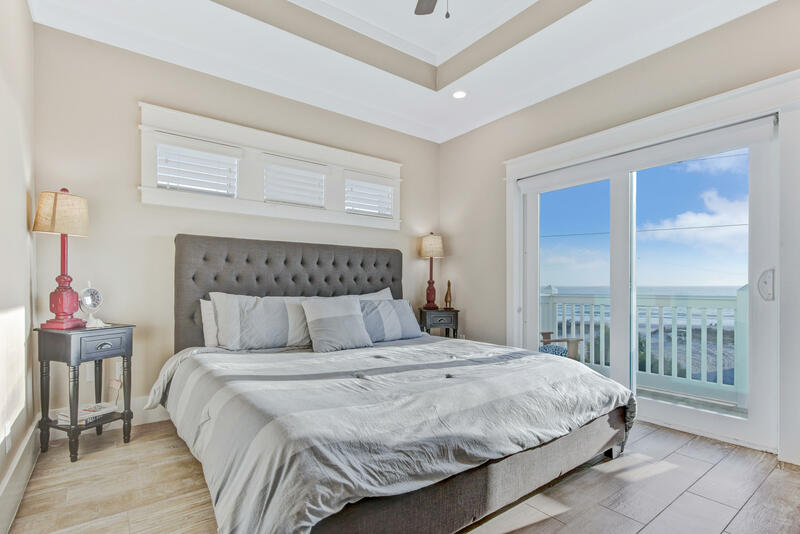 This information was last updated on 4/20/2019 11:31:54 PM.